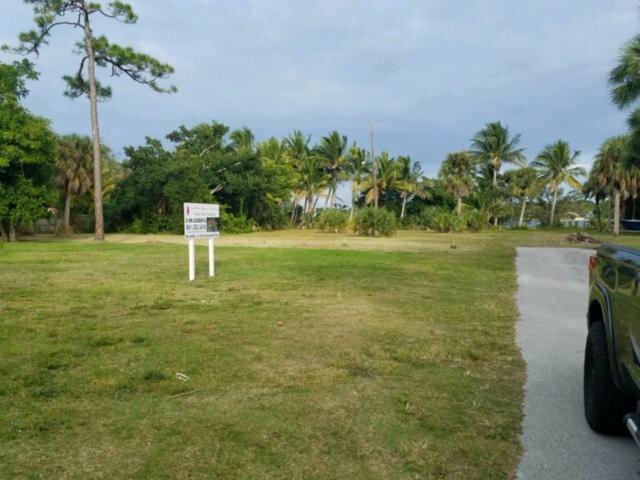 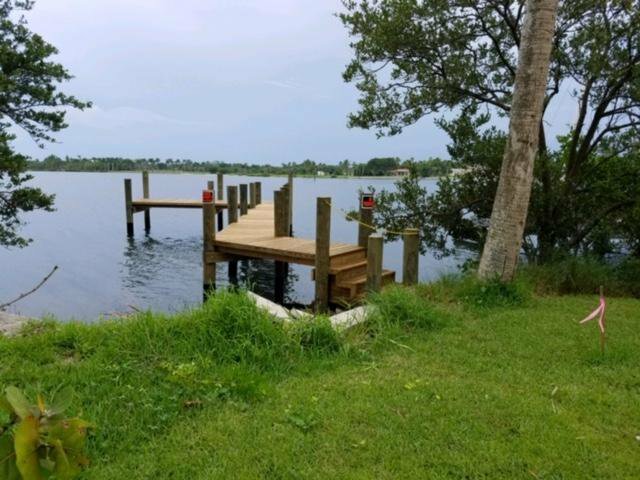 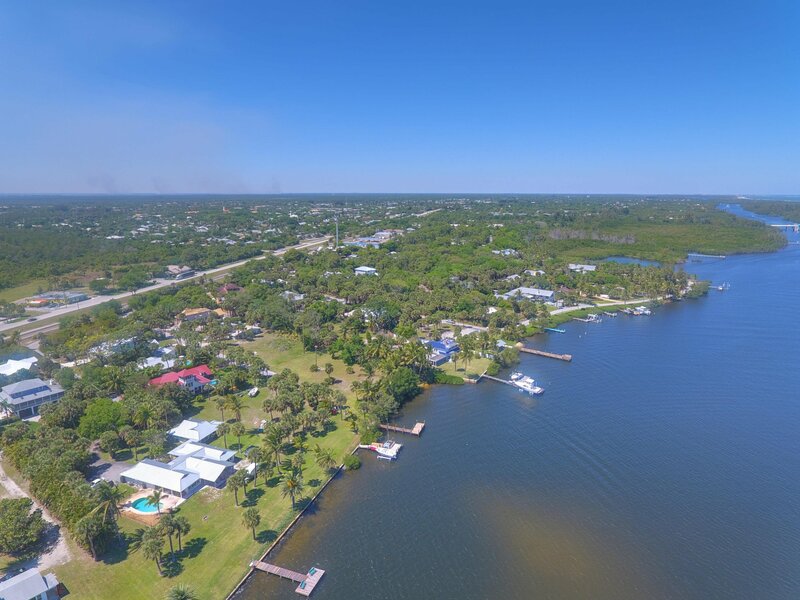 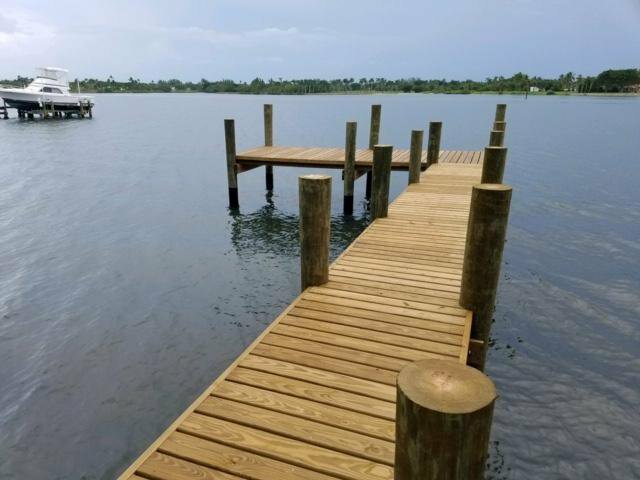 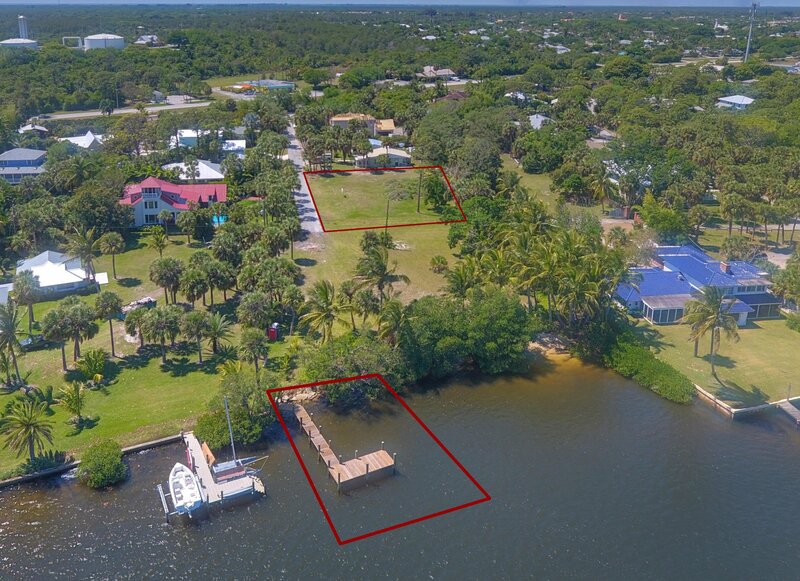 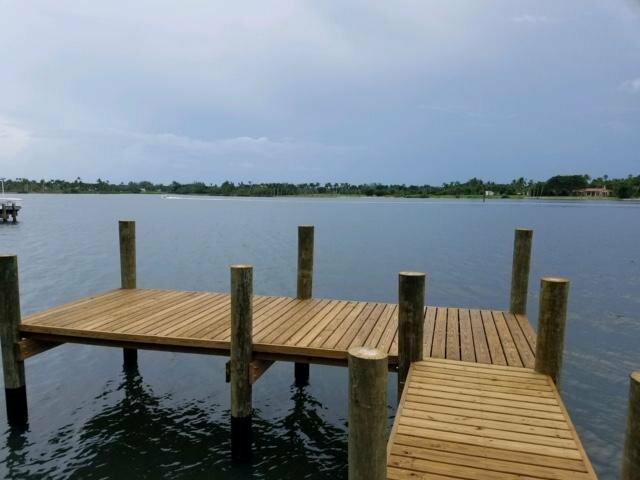 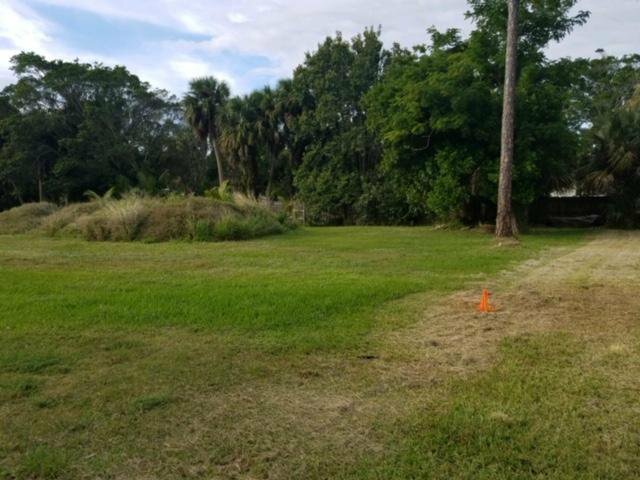 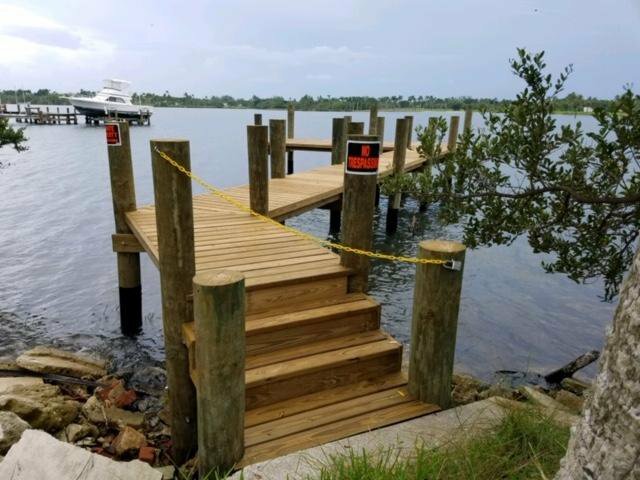 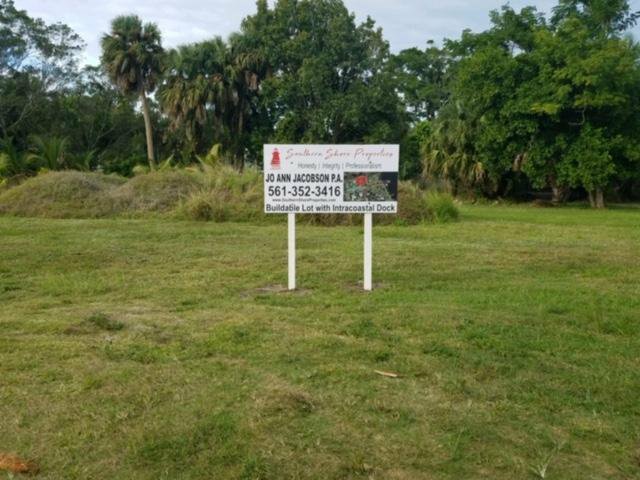 FANTASTIC OPPORTUNITY TO BUILD YOUR DREAM HOME ON THIS .32 ACRE LOT WITH A SEPARATE DEEDED PARCEL DIRECTLY ON THE INTRACOASTAL WATERWAY WITH A BRAND NEW PRIVATEBOAT DOCK! 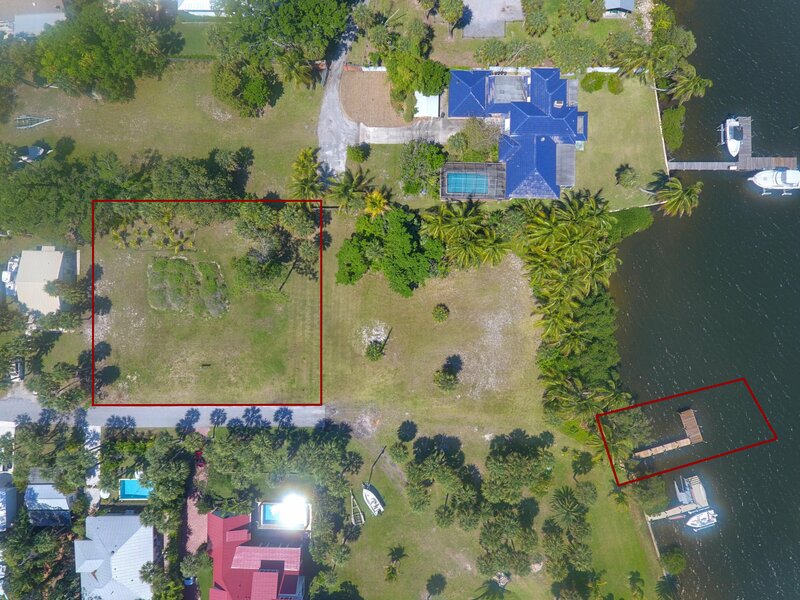 TOTALLY CLEARED, PUBLIC WATER & POWER AND MINIMUM SETBACKS SO YOU CAN BUILD A LARGE HOME ON 2 FLOORS. 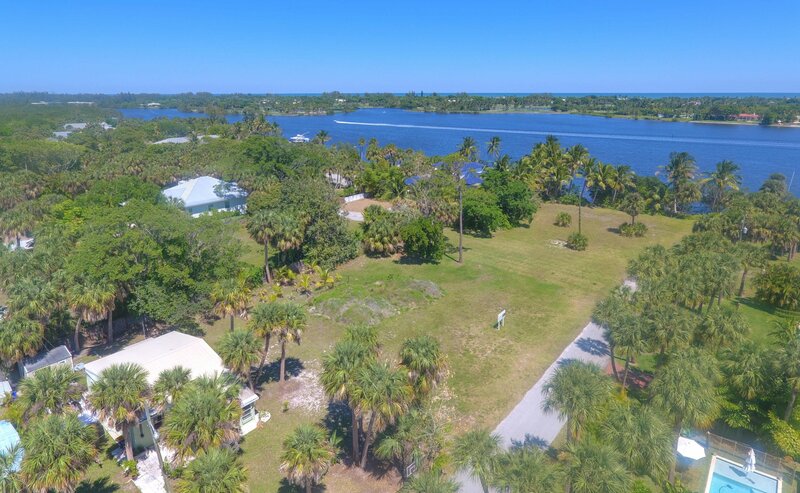 BEAUTIFUL JUPITER ISLAND AND WATER VIEWS, SE BREEZES AND TRANQUILITY AWAIT YOU. 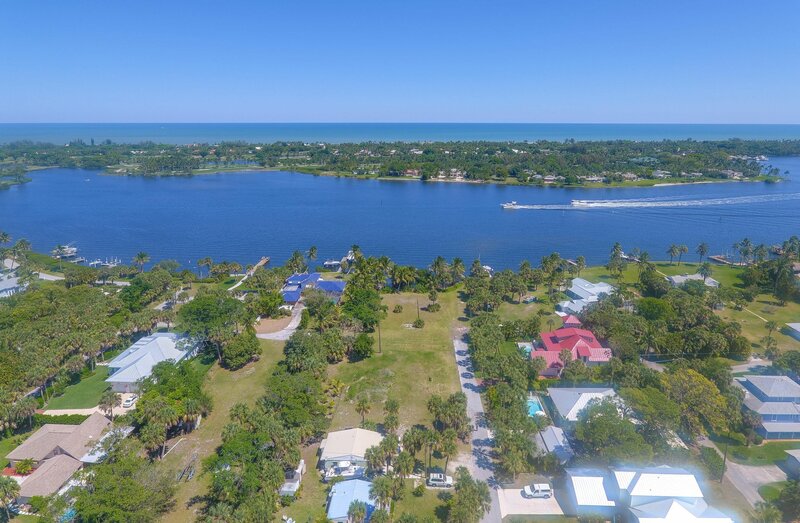 LOCATED IN CHARMING ''OLD HOBE SOUND'' NEIGHBORHOOD WHERE LIFE HAS SLOWED DOWN BUT YET SO CLOSE TO SHOPPING, DINING AND BEACHES!! 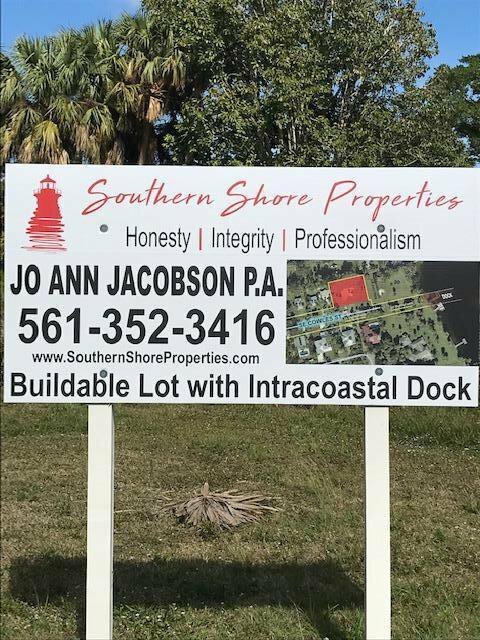 Listing courtesy of Southern Shore Properties.